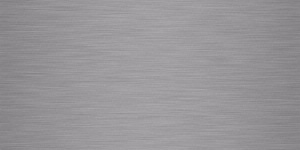 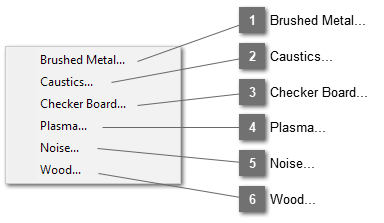 This filter creates a brushed metal texture. 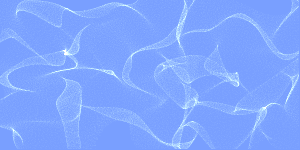 This filter simulates caustics produced by light being refracted through water. 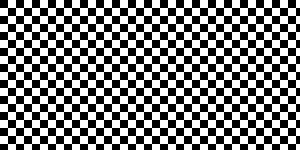 This filter creates checkerboard patterns. 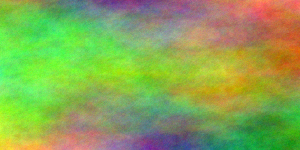 This filter produces "plasma" clouds. 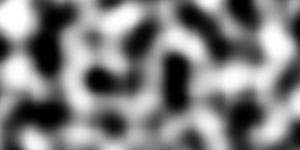 This filter produces a texture based on the Perlin noise function. 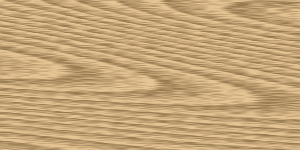 This filter creates wood texture.